Arrival in Vienna airport and transfer to the ship for light lunch. After light lunch, half day city sightseeing tour of Vienna which gives an overall impression of the most historical sights. Starting with Hundertwasserhaus, with a short stop of approx. 20 minutes. Continuing to Belvedere Palace, where we make a walking tour around the Palace. Driving back to the city centre and around the Vienna Ringstrasse with the famous buildings such as the State Opera, the Parliament building, Burgtheatre, Votiv-Church etc. Continuing into the old center of Vienna, to the St. Stephan’s Square where we get out of the buses and get an explaining regarding the St. Stephan’s Cathedral from the outside. Some minutes free time for the guests to go inside the Cathedral individually. 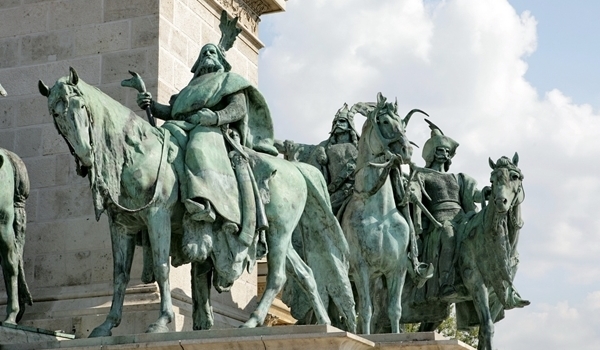 Walk back to the bus, through the pedestrian zone, from St. Stephan’s Square, along Graben and Kohlmarkt to Michaeler Square, to the entrance of the Hofburg (Imperial Palace). 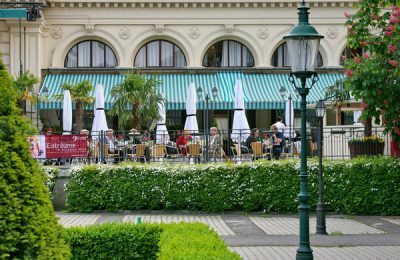 From this point, we continue by the Spanish Riding School to Albertina Square, where we will see the State Opera and the famous Hotel Sacher. Dinner on board. Free time for shopping and strolling. Lunch on board. Continue sailing towards Budapest. After lunch – wine tasting of some of the best ship’s wines, in the bar-with musical program. 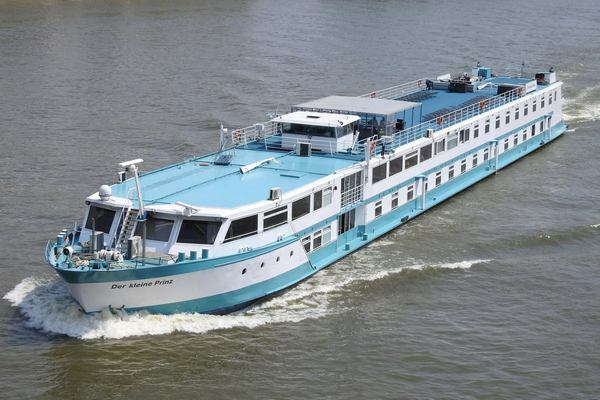 Late afternoon, ship will enter in lock Gabcikovo where guests will have opportunity to see the biggest lock in upper part of Danube, built in period 1987-1989, which consists of two main structures: a hydro-power plant and two lock chambers. Diner on board. Arrival to Budapest in the morning hours. 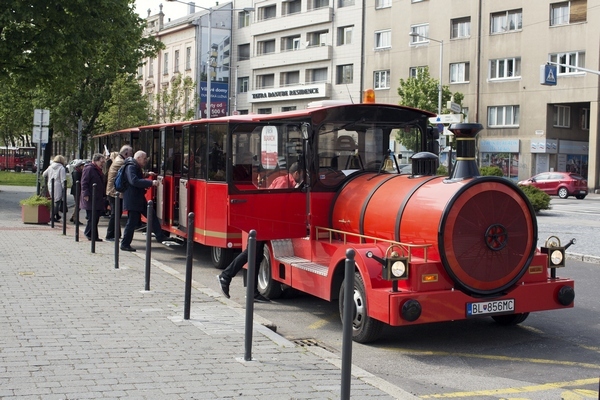 After breakfast a 3-hours city sightseeing tour of Budapest. 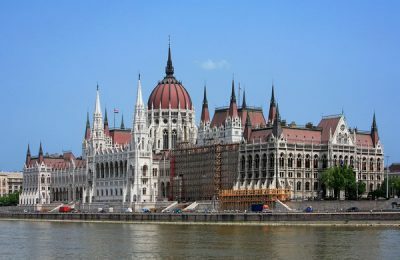 Visit the most popular sights: The Parliament Building, St. Stefan Church, the Opera, the Square of Heroes, (the Millennium monument) and the town park with the Vajdahunyad Castle etc. 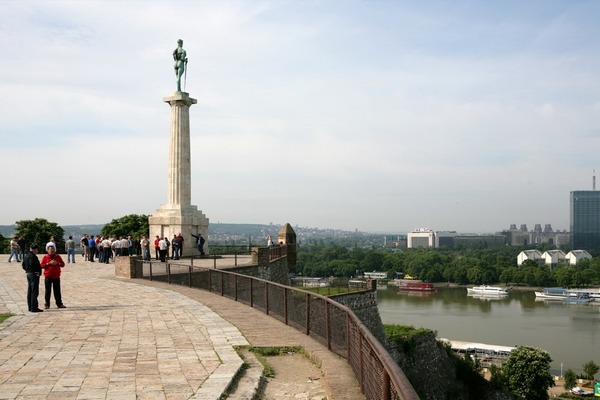 There will be stops at the Square of Heroes, the Fisherman’s Bastion and Gellert Hill. Lunch on board and afterwards free time. Five o'clock tea and dinner on board. 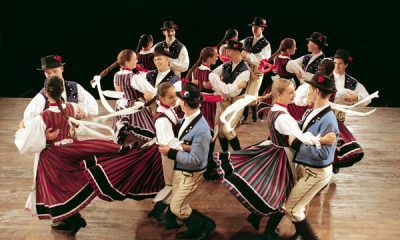 The Hungarian State Folk Ensemble - regarded as one of the best in Hungary, was established in 1951. 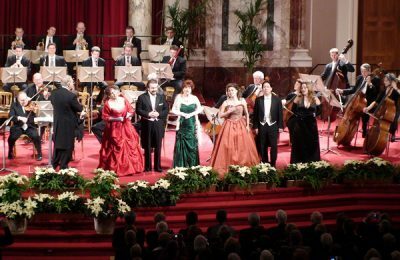 During the more than five decades of its existence, the Ensemble has achieved its aim by revitalizing the culture of the Hungarian people. Their rich and colorful repertoire entitled the Ensemble to be regarded as one of the top touring groups in the world. The Ensemble consists of 30 dancers, 14 members of the Gipsy Orchestra and 5 members of the Hungarian Folk Orchestra. The extraordinary folk music that inspired Liszt, Bartók and Kodály is put on stage by both the Folk Orchestra and the world-famous Gipsy Orchestra. The 5 members of the Folk Orchestra play authentic, traditional instruments and perform Hungarian folk music at its highest artistic level. The famous Gipsy Orchestra plays both dance accompaniments and performs alone. Their rich repertoire includes folk music which inspired Hungarian and international classical composers such as Liszt, Brahms, Kodály and Bartók. 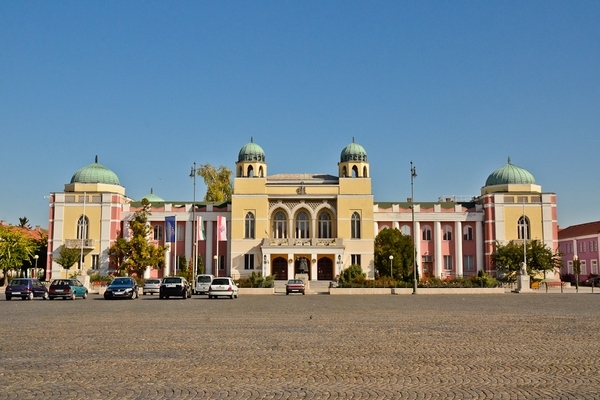 Aside from its performances around the country and abroad, the Ensemble gives approximately 90-100 annually performances in its Corvin tér theatre. 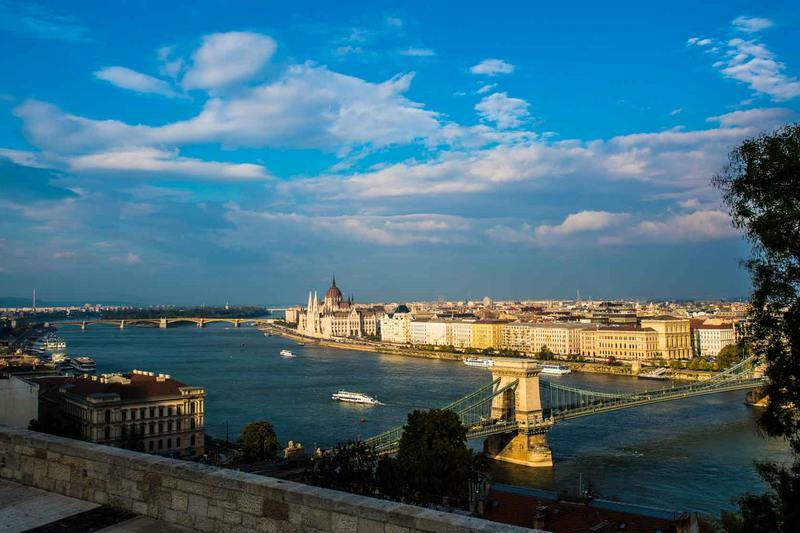 After performance, a night sightseeing tour, of the beautiful op-lighted Budapest will take a part. 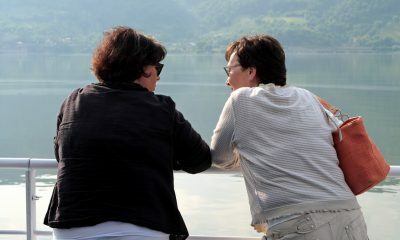 Early in the morning, following the Hungarian lowlands, the ship will approach the Hungarian port of Mohacs. After breakfast on board we take a 40-minute bus transfer to the old town of Pecs (160.000 inhabitants) European Cultural capital in 2010, which is well-known for its numerous attractive galleries, museums and historical remains. 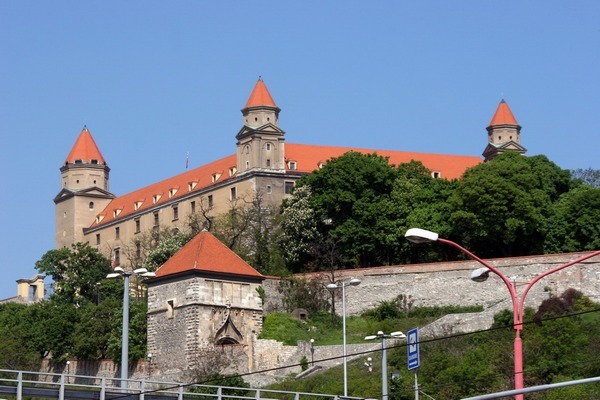 The tour will start with visit of the main Cathedral built in 11th century as a symbol of Pecs, with a short organ concert there as well cathedral treasury. 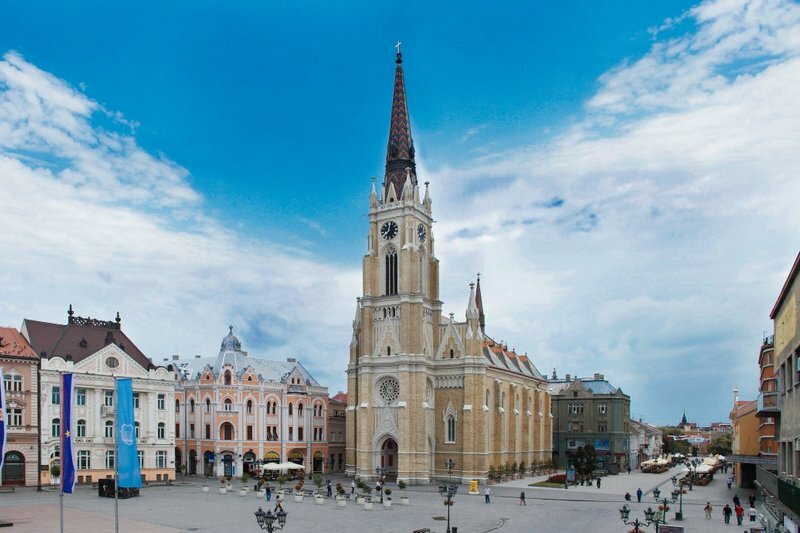 The sightseeing of Pecs offers most fascinating sites of the main Szecheny Square and Kaptalan Street with its beautiful restored medieval houses, Town hall and Palace of Lorant. 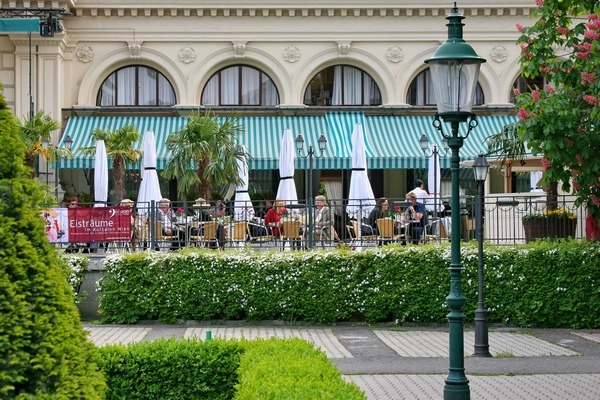 After the sightseeing, enjoy your free time in the main pedestrian zone on Ferencesek Street with possibility of visiting a numerous of small cosy shops and cafes. Lunch, five o’clock tea and dinner are served on board. 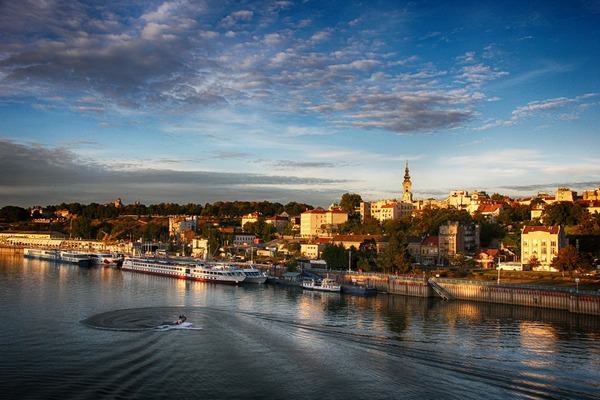 Continue sailing towards Novi Sad. 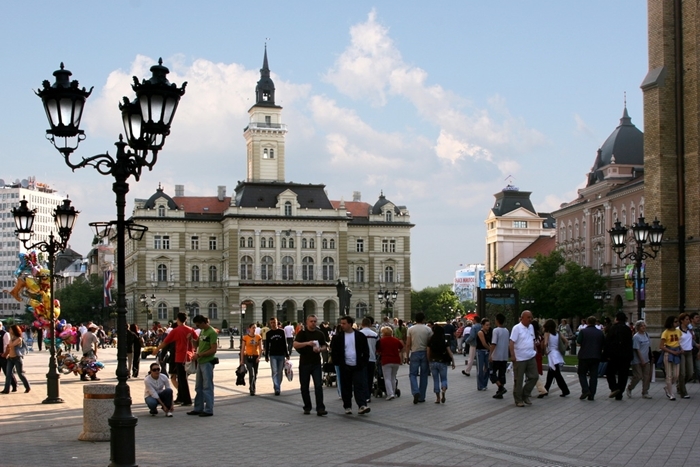 In the morning - arrival to Novi Sad, the third biggest city in Serbia. 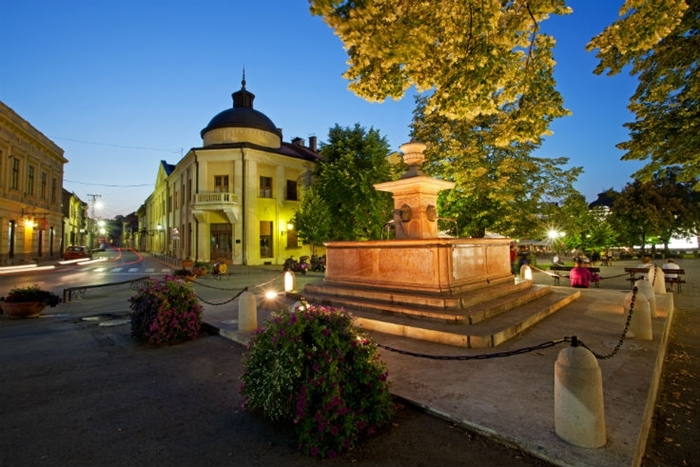 The biggest cultural, historical and university centre of Vojvodina region, very nice historical place full of life, with a lot of parks, restaurants, boutiques… A walking sightseeing tour of the city, with a local guide. Lnch onboard. 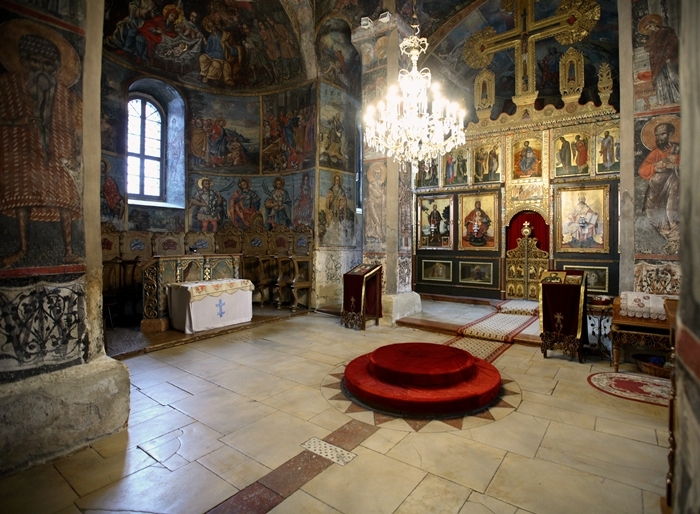 Departure to Krushedol Monastery on the mountain Fruska Gora, famous for its fresco paintings from the 15th century. 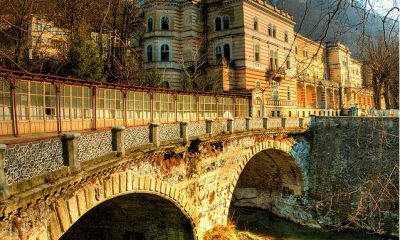 The monastery is also a burial place for well known persons from the Serbian history, such as king Milan Obrenovic and Duchess Ljubica. 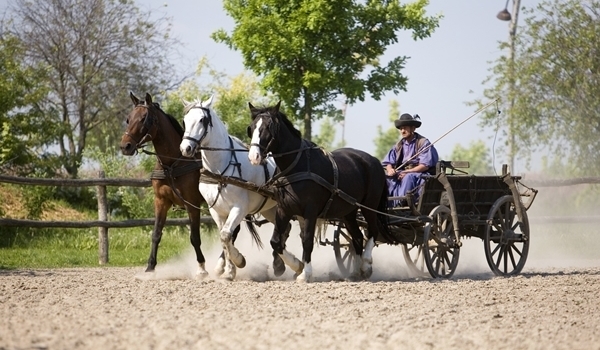 On the way back to Novi Sad we will stop in small town Sremski Karlovci, centre of vine production of Fruska Gora region. Visit private producer of wine family Zivanovic, who are well known with producing “Bermet” wine, which was serving already on the Courts of Habsburg Monarchy and Russian Tsars. Our hosts in the surrounding of large garden will serve several sorts of “Bermet” wine, and domestic honey, also produced from the same family. Visit large wine-cellars and also local Museum of honey. Returning to Novi Sad, passing the Petrovaradin Fortress, the “Gibraltar on Danube”. 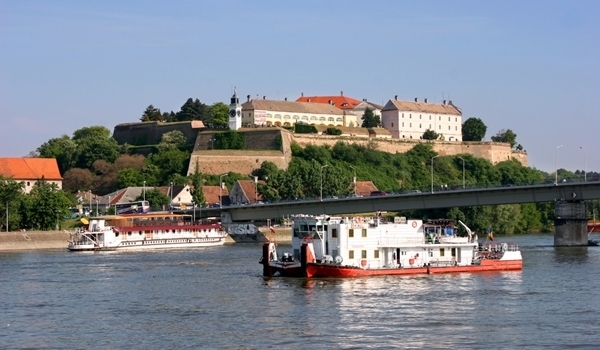 Today Petrovaradin Fortress is an integral part of the urban entirety of Novi Sad. Petrovaradin fortress was built in XVIII century and extends across 112 hectares, has four floors in the ground, more than 16 km of tunnels, around 12 000 loopholes and 13 gates. Late afternoon, continue sailing to Iron Gate/Orshova. After breakfast short city sightseeing tour of Orshova. 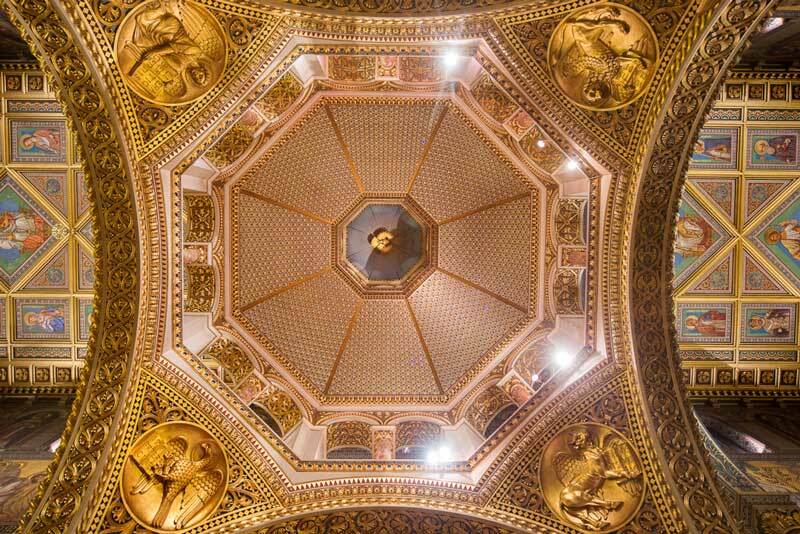 Tour will start with a visit to the Roman Catholic cathedral of Orsova, built in an unusual, non-conformist style, whose interior was painted in water colours by the artist Gabriel Popa. 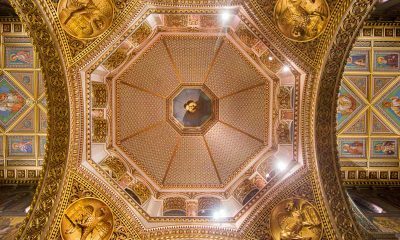 Aftrer the city tour we will drive to the spa town of Baile Herculane, taking the scenic route through the valley of the River Cerna and passing the imposing statue of Hercules and some fine Baroque buildings. 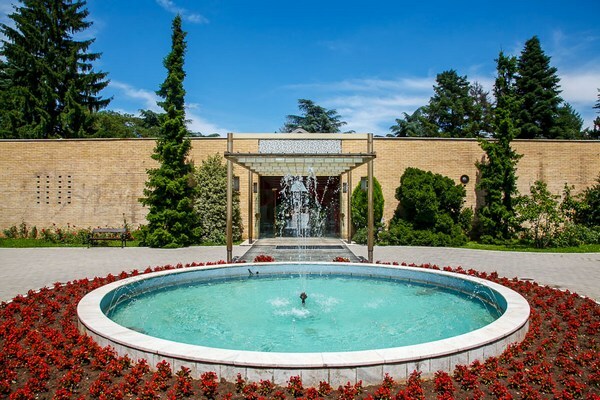 There is free time in the Spa town of Hercules, one of the oldest thermal spas in Europe. 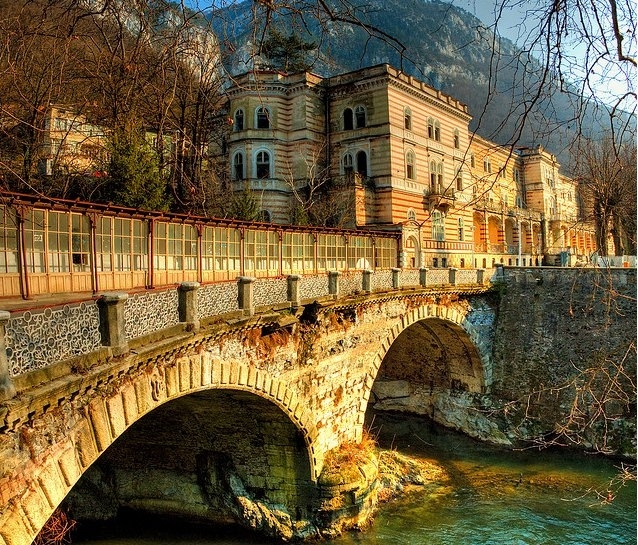 In the aftrenoon, our guests will enjoy a great natural attraction, "The Iron Gate". 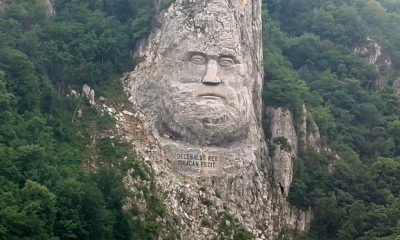 This is a more than 100 km long canon (gorge), which was an obstacle to navigation because of its pointed rocks and cliffs, surrounded with very wild, attractive nature. This danger was overcome in 1972, due to the Iron Gates Hydroelectric and Navigation System. 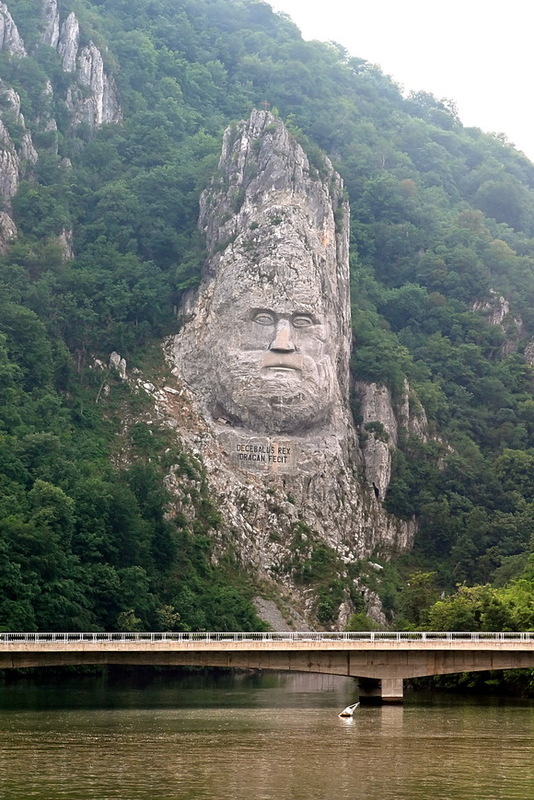 The Romanian/Yugoslav builders carried out this gigantic construction. 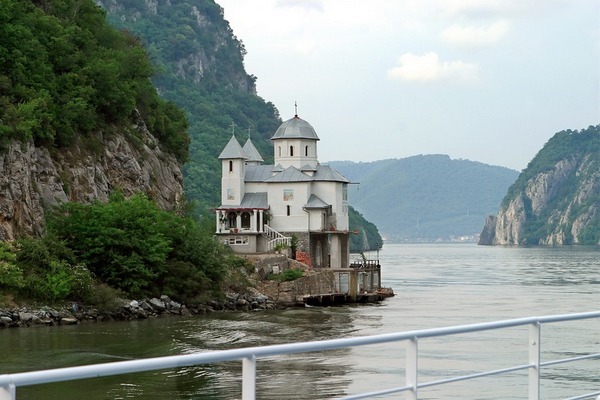 The Danube was dammed in, the concrete dam raised the level of the water by 30 m. At the two ends there are two locks and two hydroelectric stations, among the largest in Europe (their average annual output is 10 billion kWh). 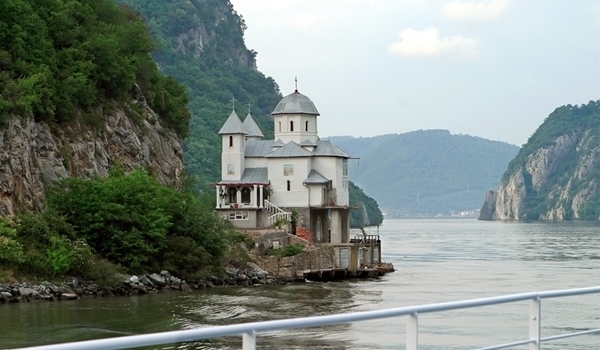 On some points of Iron Gate, Danube is more than 80 meters deep! 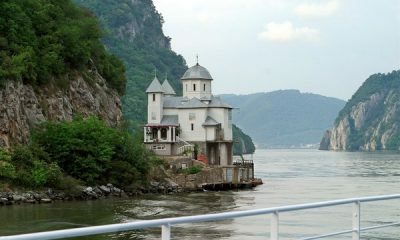 Entering Serbia. Arrival to Belgrade, early in the morning. After the city tour 1 hour of free time in the centre of the city. Approx. 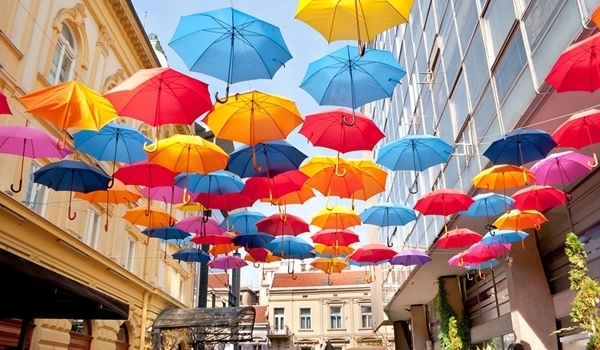 at 1 p.m. departure from the centre of Belgrade to Jarak, a small village in the Vojvodina region, in which surrounding we will have a lunch in a private house (farm). 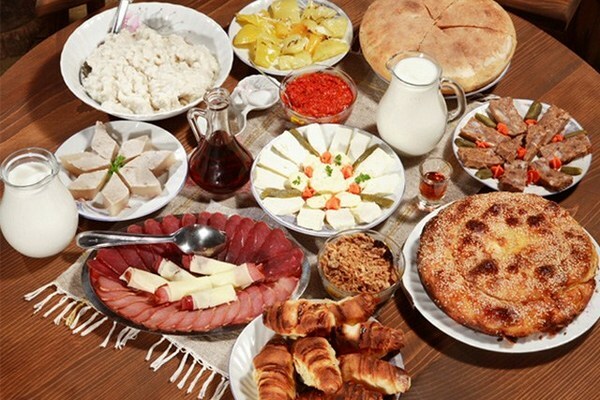 The lunch will be served in the garden, with local culinary specialities, season fruit, including sljivovica (plum brandy) and domestic wine, ad libitum and performance from local musicians. Return to the ship, arrival approx. 17.00 in Belgrade. Dinner on board. Around 21.00 Serbian folk dance performance by professional ensemble from Belgrade will be held on board the ship, in the bar. In between the dances, there will be a special fashion show - promotion of “Sirogojno” - specialist for hand made sweaters of original wool with typical landscape motives on. 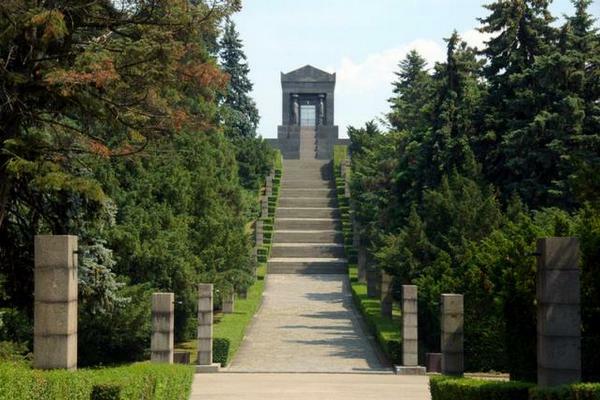 Optional: Visit to Memorial complex “The house of Flowers” and mountain Avala. In the morning visit to Museum of Yugoslav history and 'The House of Flowers' - burial place of Marshal Tito can be an excellent spot for deep insight into the times of socialist Yugoslavia, Non-Aligned movement, Brotherhood and Unity, Yugo-nostalgia... Here we can put some new lights on what happened in the '90's. After visiting memorial complex bus will continue to Avala mountain with peak just 511 m above sea-level, situated 17 km from the centre of Belgrade. 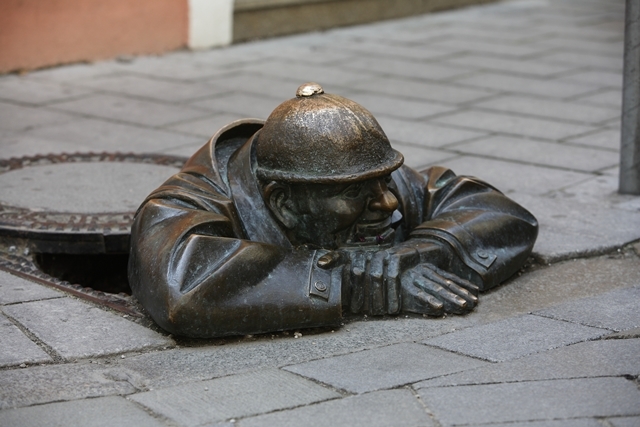 There you will visit the Monument to the Unknown Hero, the work of the famous sculptor Ivan Meštrović, constructed in 1938. Avala was dominated for many years by a 195 m telecommunication tower with a viewing platform, erected in 1965.